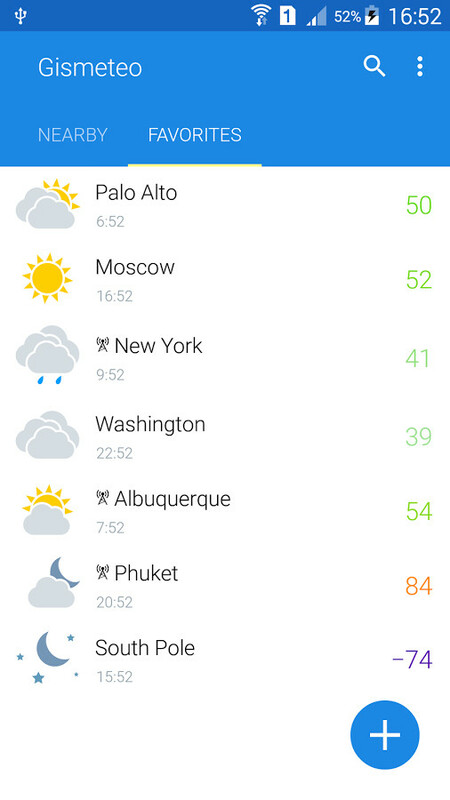 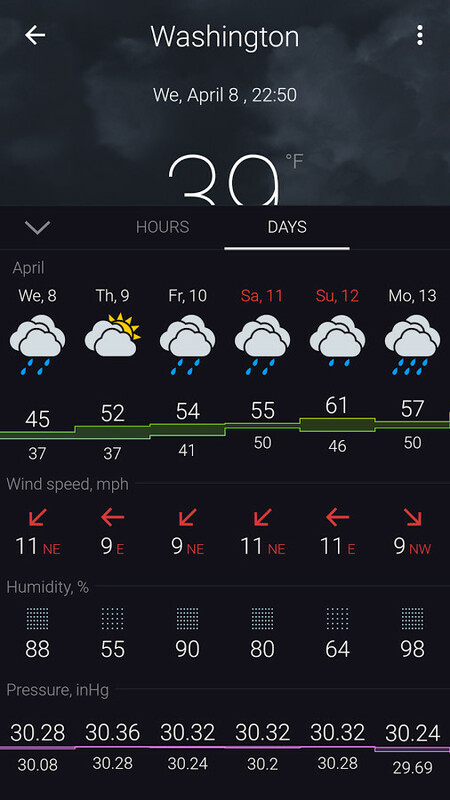 It shows accurate weather forecasts. 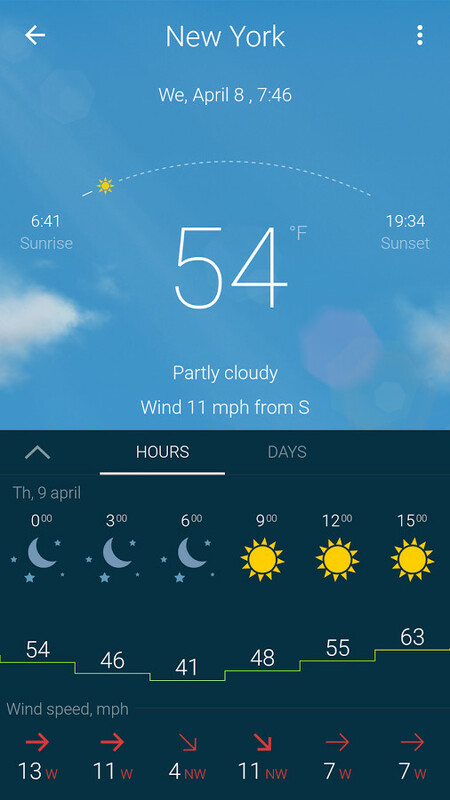 It has a great design and wallpapers related to the weather it shows, i.e. 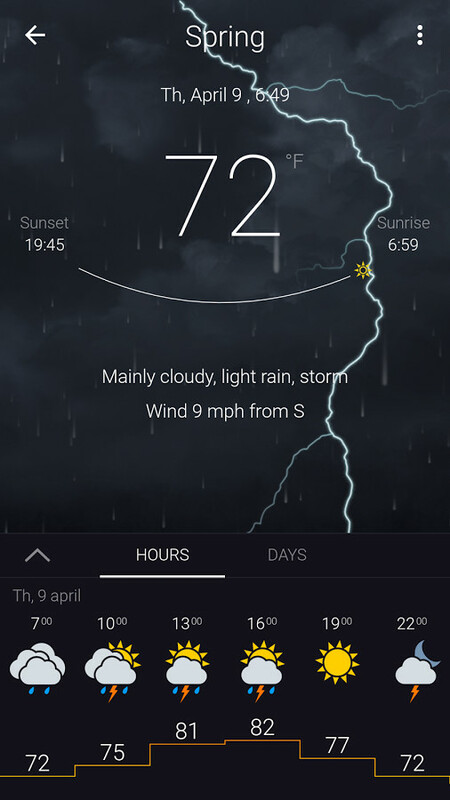 if it's raining, the wallpaper becomes a sky with lightning, etc.